La discográfica de Happydeadmen, Fraction Dics, acaba de reeditar, con motivo de la celebración del vigésimo aniversario de su aparición, el primer disco de la banda sueca: Eleven Pop Songs (1990), un bonito disco preñado de Jangle-Pop que supuso un giro en la nueva música Pop escandinava, que veía en este acercamiento a los sonidos británicos de los Smiths, como una banda armada con sus Rickenbackers tomaba el mando de las actuaciones en la música popular de su país, volviendo los ojos a lo que se cocía en el hervidero de la música británica, pero sin abandonar sus raíces y su forma de entender el Pop. 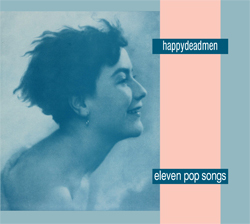 “In November 2010 twenty years have passed since the debut album ”Eleven Pop Songs” by Happydeadmen was released by Norrköping based indiepop label Ceilidh Productions. 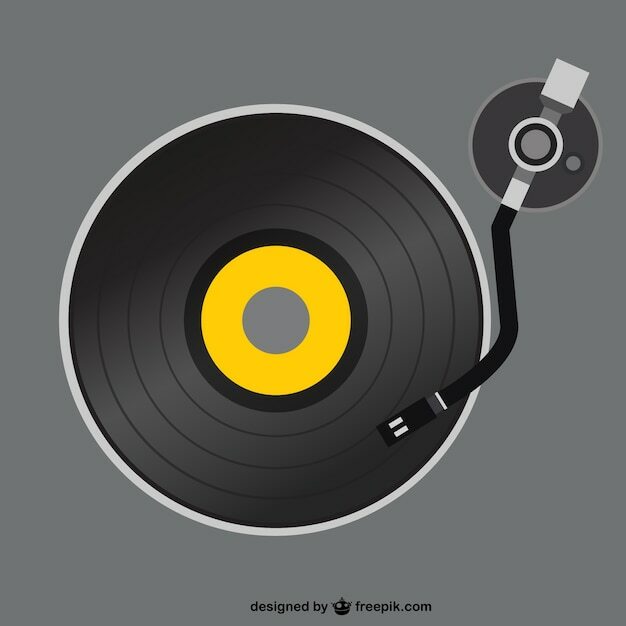 Since then lots of things have happened, not least when it comes to the Swedish music scene. The deed and greatness of this jangle pop quartet may not be that obvious today, in a time when everyone is a mouse click away from the “thing of the day”. But to, like Happydeadmen, in 1990 release a record with eleven tracks that pick the cherries from the British indiepop cake, and to deliver shimmering guitar pop in the veins of The Bodines, The Sea Urchins, The Smiths and Razorcuts – that’s indeed creating Swedish pop history. The explosion of the Swedish indiepop scene during the following years is a well-known story, whilst the memory of a preceding band such as Happydeadmen has faded slightly. 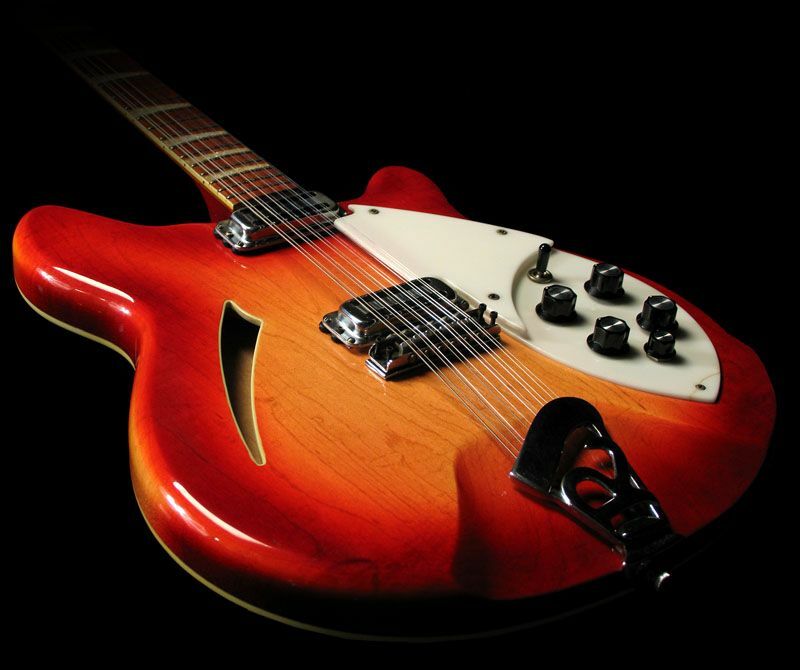 This is the reason why we decided to re-release this album; the inexplicable gap in music history needed to be filled, but most importantly, songs like ”The Age Of Chivalry”, ”Silent Sigh City”, ”Life Inside A Frame” and eight equally splendid tracks on this record are as vital today as they were twenty years ago.